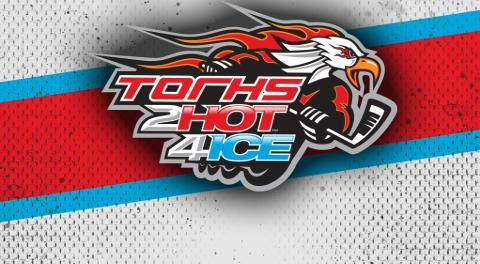 The schedule for this years TORHS 2Hot4Ice National Championships has been posted. You can view by clicking below, or by visiting the Schedule and Results section of our website. We appreciate everyone's understanding that we will not make any changes to this schedule unless there is a clerical error made on our part. The schedule will be considered FINAL at 10PM EST Wednesday June 27th. **UPDATE 10:05 PM EST 6/27 - The schedule is now FINAL. No changes can be made at this point. For all the teams traveling in, please travel safely and we are very much looking forward to seeing everyone next weekend!